Facebook, for better or for worse, remains one of the primary ways people communicate with each other online. So it should come as no surprise that India, with somewhere around 450 million internet users, is one of Facebook's primary markets. 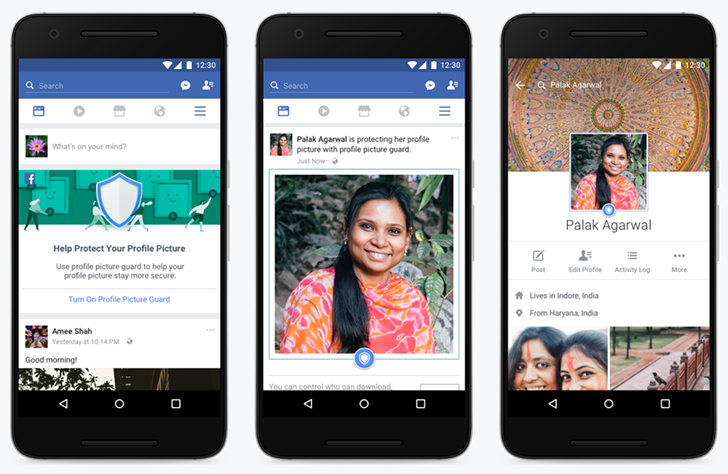 Today the company announced that a test pilot program has begun in India, focusing on increased control over user profile pictures.